The second edition of this years' bi-annual Naval Commanders' Conference concluded today after three days of fruitful deliberations. The Hon'ble RM addressed Naval Commanders today and complimented all personnel of the Indian Navy for maintaining a high operational tempo and ensuring maritime security of the country. The Hon'ble RM reiterated the need for the nation to be strong at sea and the Navy to be ready and vigilant to counter any challenge in the maritime domain. She appreciated Navy's efforts in the area of indigenisation, self-reliance and support to the 'Make in India' initiative of the Government. She expressed her satisfaction at Navy's initiatives to achieve 'Digital Navy' vision in line with the Government's initiative of 'Digital India Programme'. 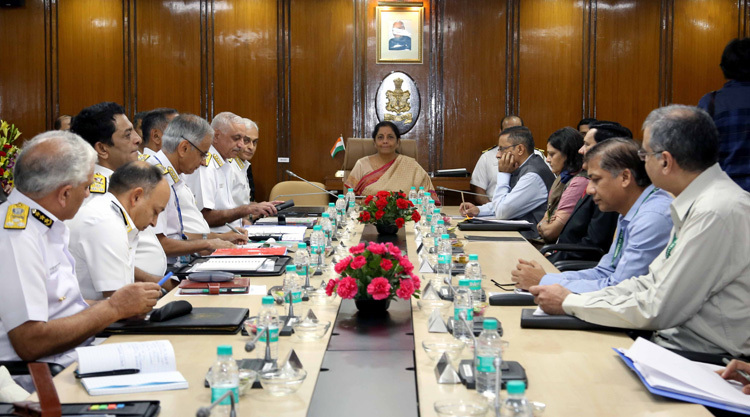 During the interaction the Hon'ble RM reviewed the combat readiness of the Navy, pace of modernisation and progress of various acquisition and infrastructure related cases. She extolled IN's diplomatic efforts to support the regional Navies that are in consonance with the Hon'ble Prime Minister's vision of SAGAR – Security and Growth for all in the Region. The Hon'ble Raksha Mantri also appreciated the efforts underway to improve the quality of life and welfare of personnel. Opening her address to the senior echelons of Navy and Ministry of Defence, the Hon'ble Raksha Mantri Smt. Nirmala Sitharaman began by complimenting all naval personnel who continue to tirelessly and selflessly perform their duty of securing the maritime interests of the nation. She lauded the Navy for the outstanding and efficient HADR operations undertaken in the wake of the recent floods in Kerala wherein close to 17,000 personnel were rescued. 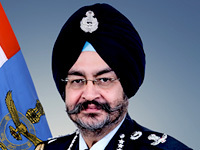 The selfless dedication displayed by IN personnel during this national crisis and the ability of the Navy, as an organisation, to rise to the demand of the occasion to provide succor to our fellow countrymen in distress, has added yet another feather to the list of accomplishments of Indian Navy said the Hon'ble Raksha Mantri. The Hon'ble Raksha Mantri also expressed her satisfaction with which both the Navy and the Ministry of Defence were performing their tasks in a constructive and a cohesive manner to ensure that the capability shortfalls are mitigated in the shortest possible time. The Conference undertook a review of the Navy's modernisation plan including induction of aircraft carrier, ships, nuclear powered submarines, conventional submarines, re-vitalisation of the aviation and sub-surface assets and induction of certain state-of-the-art weapons, sensors and equipment. 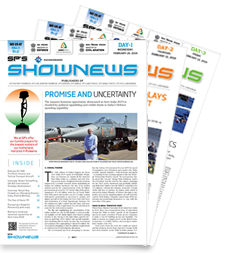 Further, development of technical and support infrastructure for maintenance of these assets were also discussed in consonance with the 'Indian Naval Indigenisation Plan 2015-30', which has formulated the requirements of the IN towards indigenous development of equipment and systems over the next 15 years. Chairing the conference, Admiral Sunil Lanba, Chief of the Naval Staff, addressed the Naval Commanders on various important issues pertaining to operational readiness, capability enhancement, maintenance, op logistics, infrastructure development and human resource management. Extensive discussions were undertaken on the functional re-organisation of the Indian Navy towards improving operational efficiency and the CNS encouraged the Commanders to implement innovative and modern ideas towards achieving the same.